Ask almost anyone what their greatest obstacle is, and they are likely to say themselves. 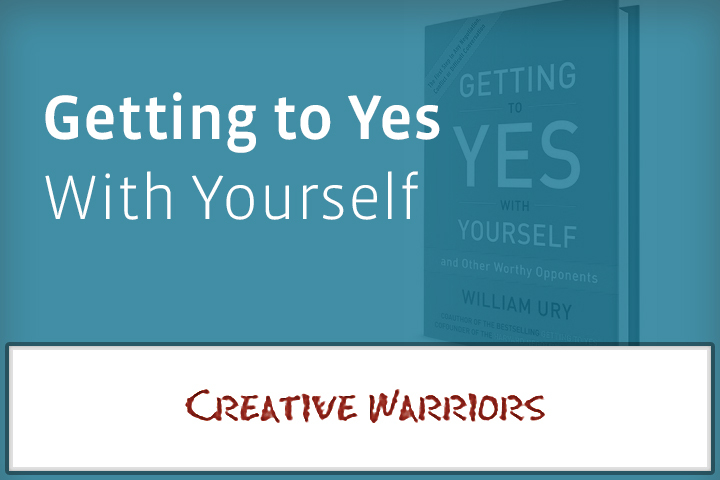 What we can learn, and you can learn to do so in this episode, is to get to yes within yourself. To let go of the inner battle, look at your most worthy opponent in the eye, which is yourself, and negotiate a win/win deal. No Replies to "How to Get to “Yes” Within Yourself"